How do you think about data? How do you you look for an office in Bangalore? 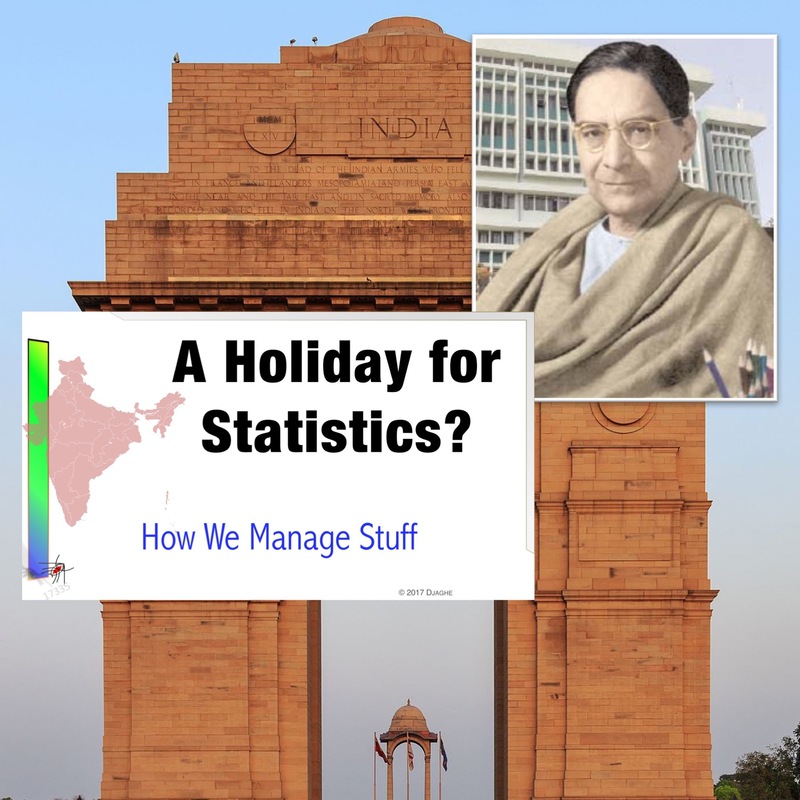 And how do you deal with a country that has a holiday for statistics? This episode starts with with the Stats Holiday, moves through a real estate agent brimming with confidence in his own ability to understand the client’s needs, and ends with a staff member who dreams of a new office within walking distance of a Premier League Cricket Stadium. What does all this tell you about Big Data? That it is only part of our business experience. Bangalore. Bengaluru. India’s High Tech Capital. If you’re gong to be a global podcast, you have to have an office somewhere near MG Road. 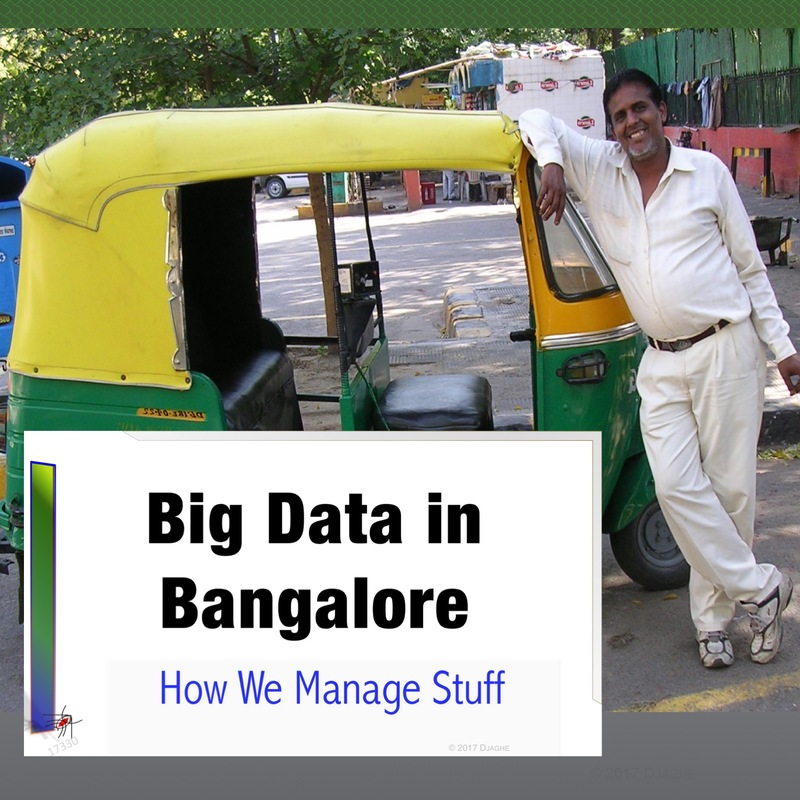 The How We Manage Stuff team arrives in Bangalore – well most of it arrives in Bangalore – to find a place to work and to build a practice based on Big Data. Agile Ideas. Agile Development. Agile Software. 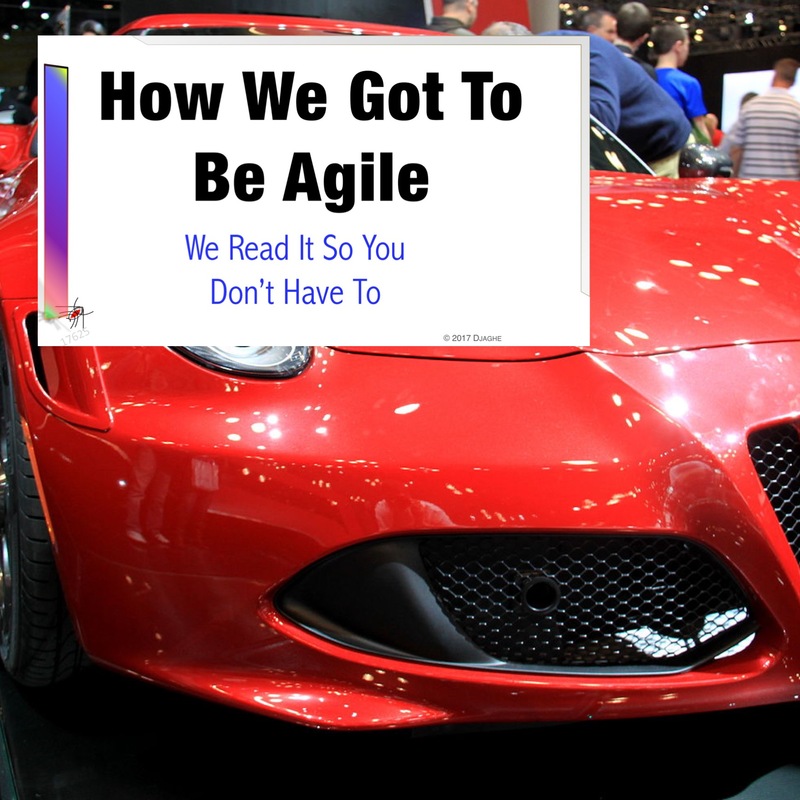 Agile, and its variants, are the methods of modern industry and modern commerce. Yet, they are as old as industry itself. They become prominent when circumstances demand it. 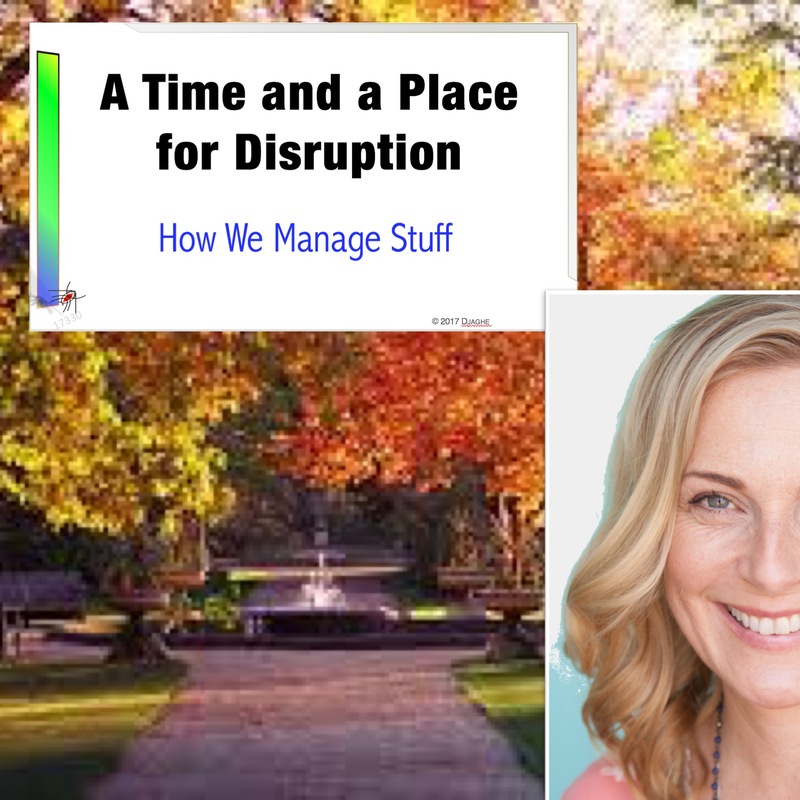 Anna and Rohit read one of the founding texts of the Agile movement, The Machine That Changed the World and explain why they read it so you don’t have to.